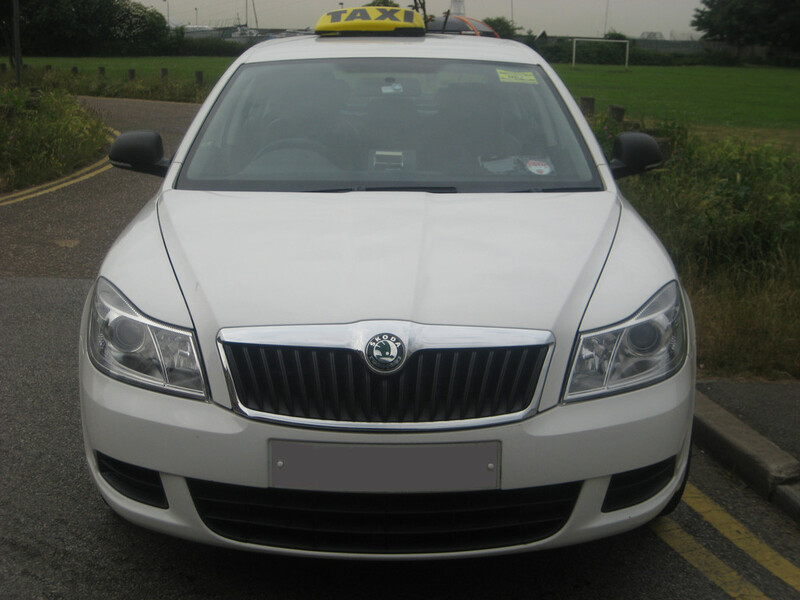 Our up-to-date Skoda Octavias are ideal for up to four passengers or three passengers travelling with luggage. 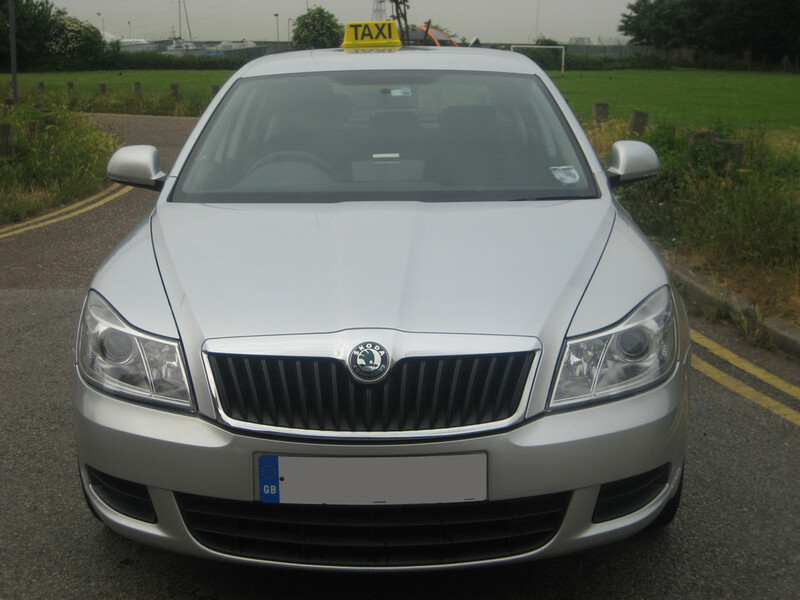 All of our Skodas are equipped with air-conditioning and GPS, and are generally of the newest generation. 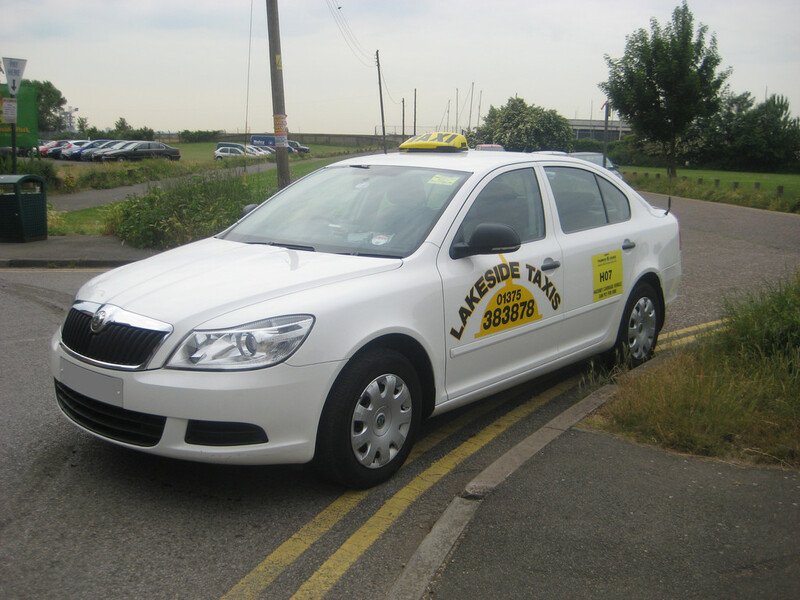 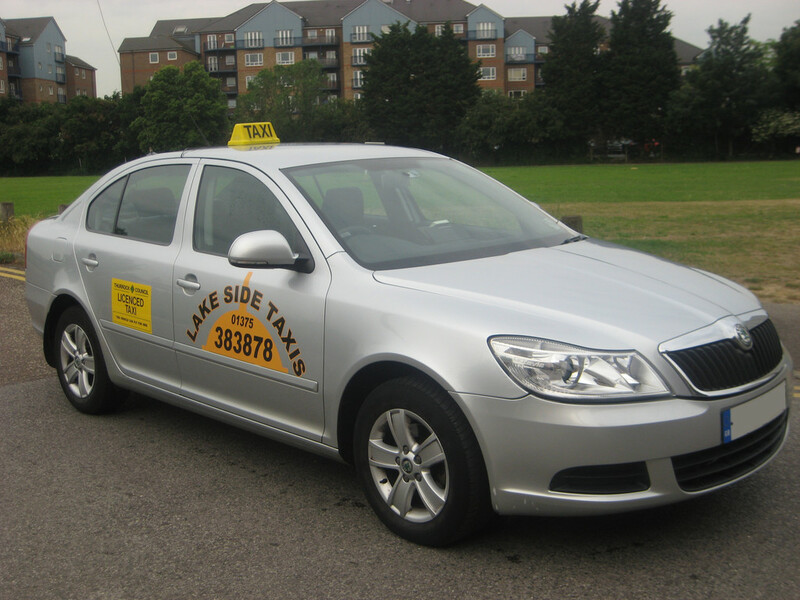 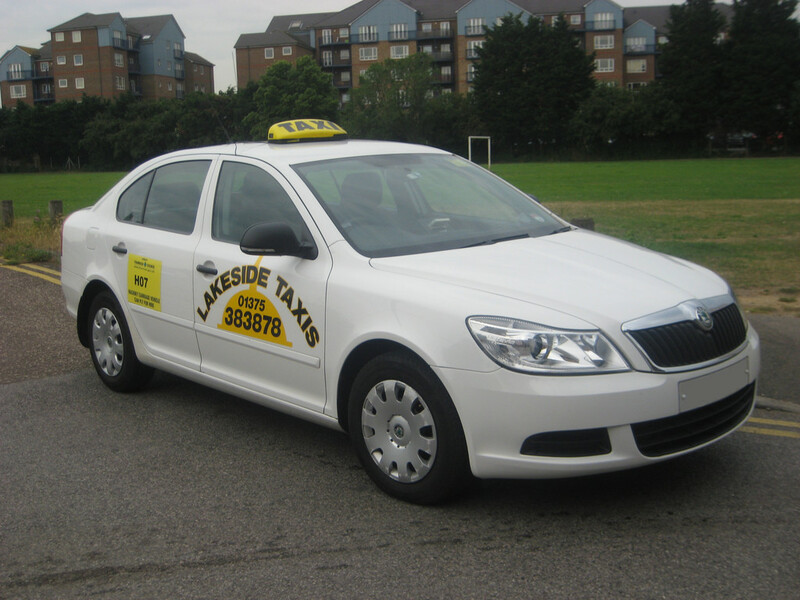 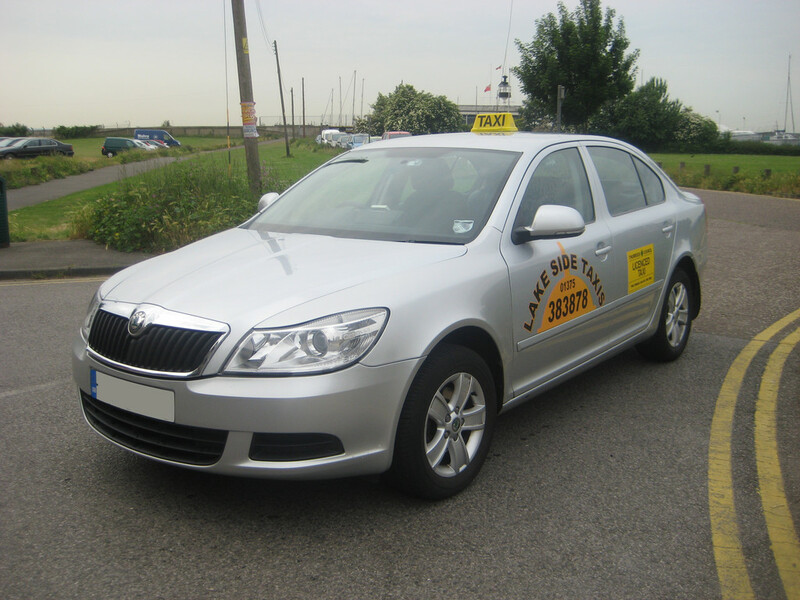 These cars are usually used for our taxi service.